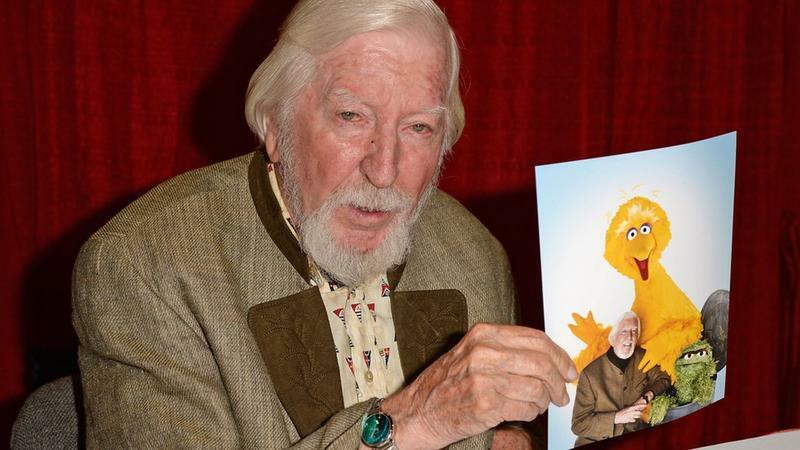 Caroll Spinney 'Oscar and Big Bird' attends an event with original cast members from Sesame Street commemorating the 45th anniversary of the celebrated series debut on public television moderated by Weekend TODAY co-anchor Erica Hill on October 9, 2014. You may not know his name or recognize his face, but you are probably familiar with the role he has played for the last fifty years. 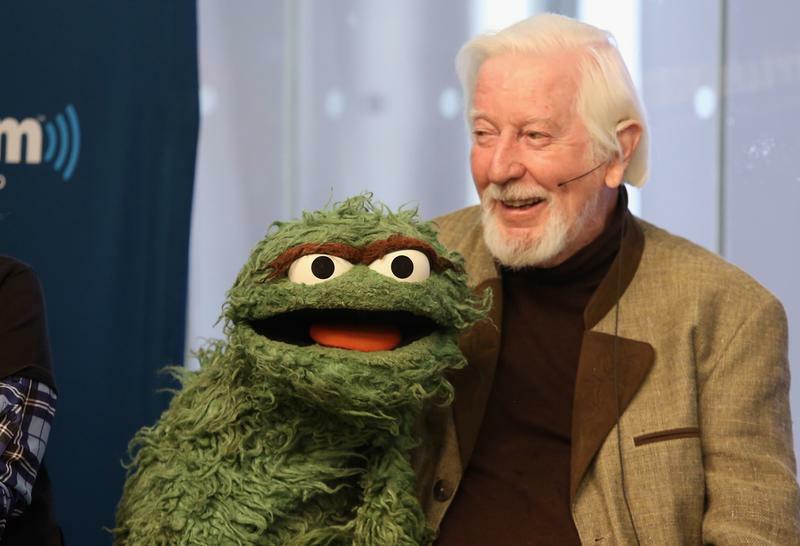 We are talking about Caroll Spinney, the puppeteer that has portrayed both Big Bird and Oscar the Grouch on the long-running children’s television series, Sesame Street since 1969. Just this week, Spinney, at age 85, finally hung up his bright yellow feathers and filthy trash can and announced his retirement. Let us look back at the remarkable career for this maverick puppeteer and childhood icon. 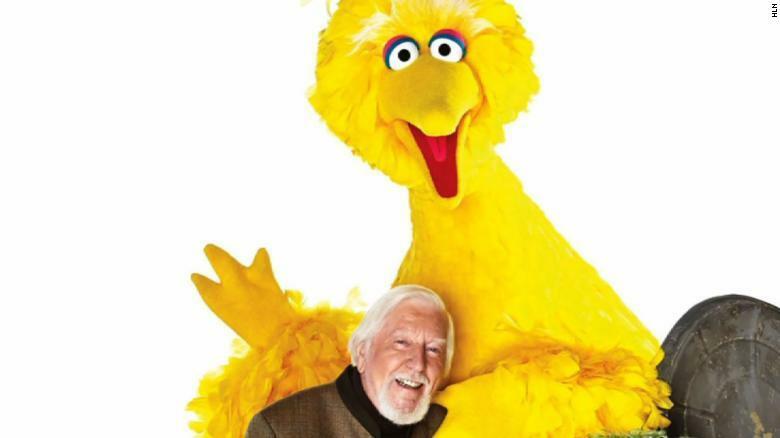 Caroll Spinney, born in 1933, saw his first puppet show when he was just five years old, but he was fascinated by the show. He soon crafted his own puppets and started putting on his own little puppet shows. He got a Punch and Judy puppet theatre for Christmas and further developed his puppetry skills. As a teenager, he even put on puppet shows as a way to earn money for college. 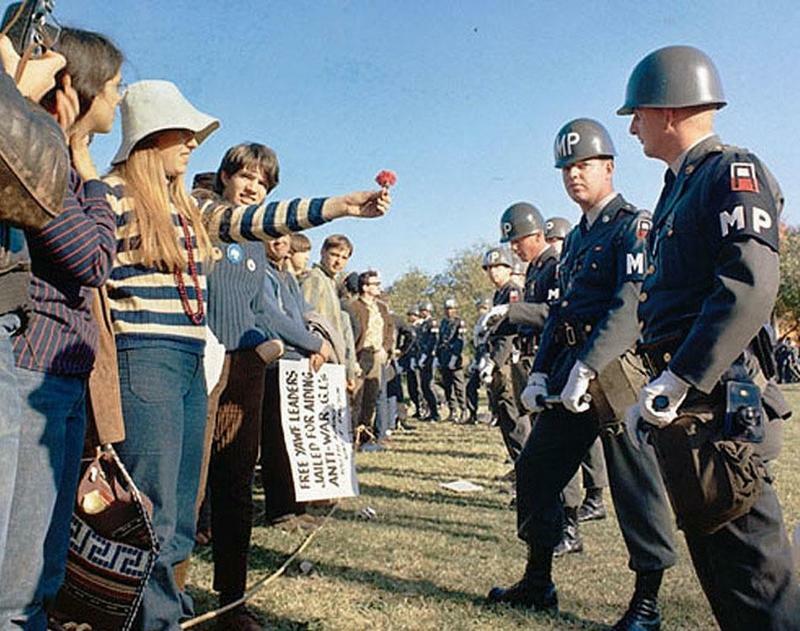 After high school, Spinney joined the US Air Force. 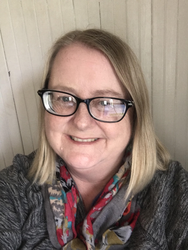 While serving in the military, he created a comic strip about military life and worked on several other cartoons, developing characters and storylines. This experience would help him later in his career. In the mid-1950s, Spinney moved to Las Vegas and joined the Rascal Rabbit show as a puppeteer. 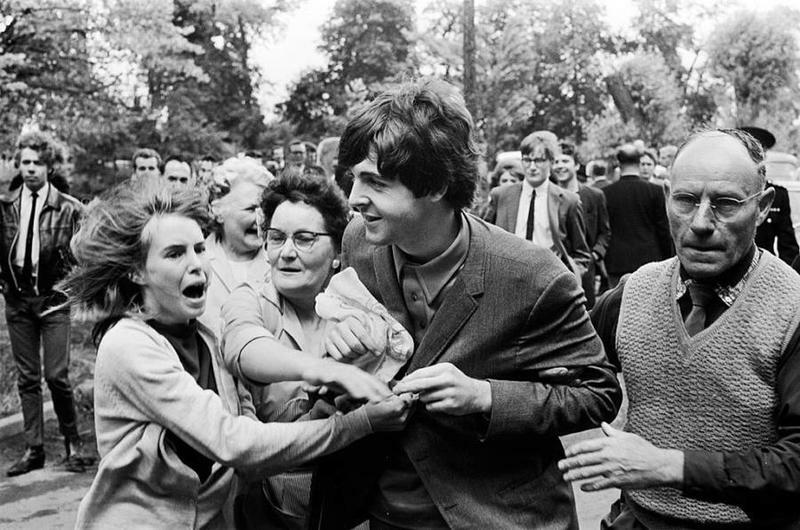 A few years later, he relocated to Boston to join the cast of The Judy and Google Show. He also spent a number of years working on Bozo’s Big Top where he entertained kids as a costumed character. He even played Mr. Lion who used the first names of kids in the audience to draw unique cartoons. Spinney was attending a puppeteering convention in 1962 when he first met Jim Henson, the creative genius behind the Muppets. When Henson asked Spinney if he would like to “talk about the Muppets”, Spinney didn’t realize that he wanted to talk to him about a job offer. The two met again several years later, at the 1969 Puppeteers of America Festival in Utah. After one of Spinney’s shows, Henson again approached him to discuss the Muppets. This time, Spinney listened. 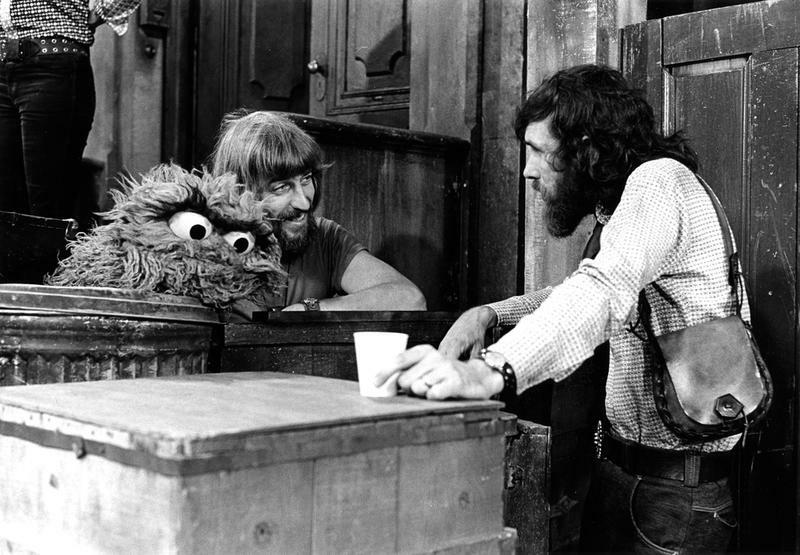 By the end of the conversation, Spinney had accepted a full-time position with Henson, the Muppets and Sesame Street. Sesame Street debuted in 1969 and included two key puppet characters that Spinney helped to develop. 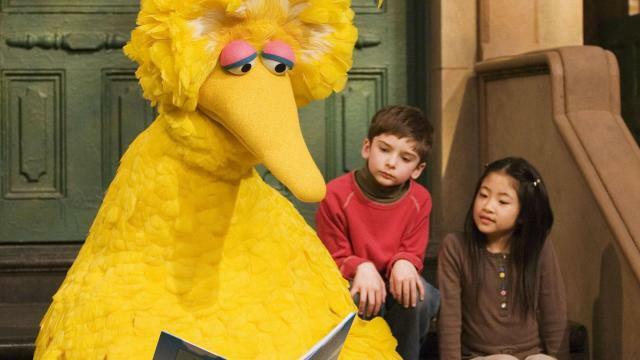 One was Big Bird, an eight-foot tall, sunny-yellow, child-like bird who often learns new things right along with the children on the show. The other character is the curmudgeonly Oscar the Grouch, the dumpster dwelling foil to the perpetually upbeat characters on the show. Although he often portrayed and voiced other characters on Sesame Street, it was Big Bird and Oscar the Grouch that were Spinney’s mainstays. 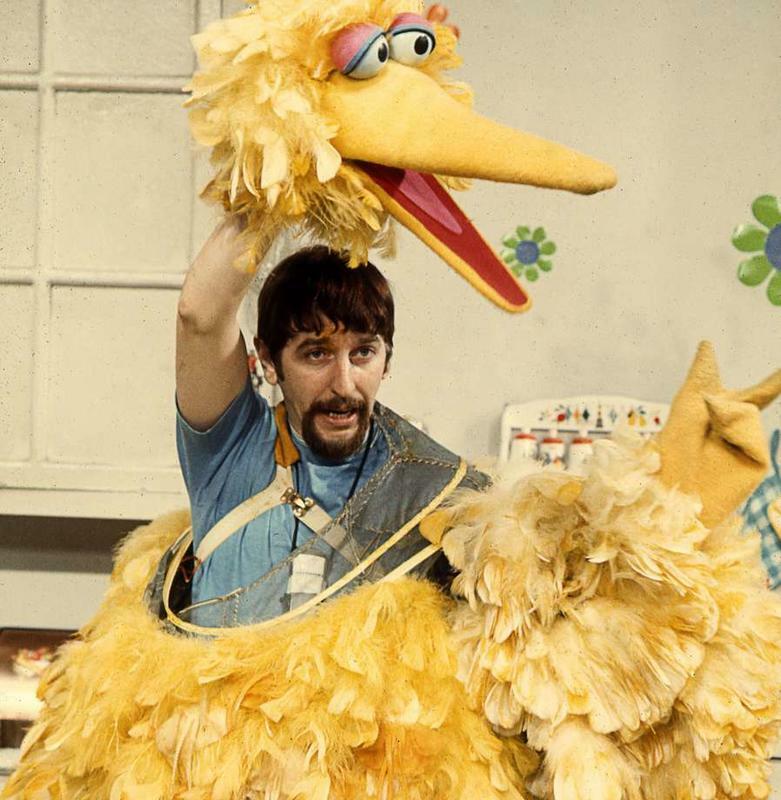 Spinney took his roles on Sesame Street to heart, knowing that the characters were setting examples for the young viewers who faithfully watched Sesame Street. He even took his characters away from Sesame Street from time to time. 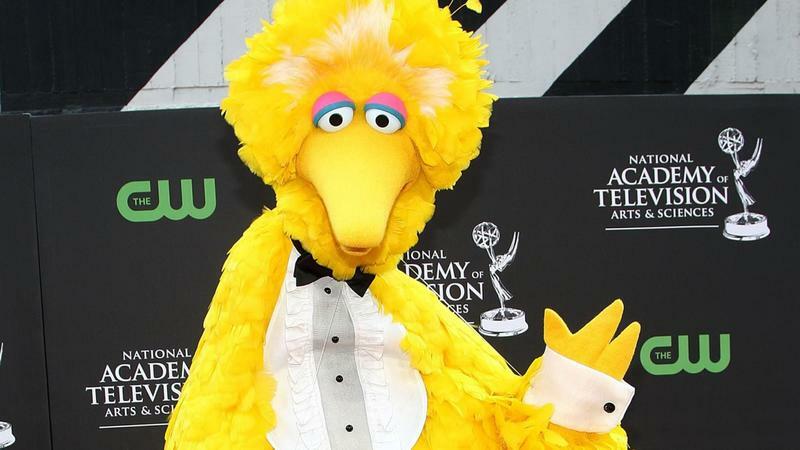 Big Bird has been the guest conductor for the Boston Pops and other orchestras across the country. Both characters have been frequent guests at the White House. And they have traveled all over the world. They have even gone to recording studios to record albums. 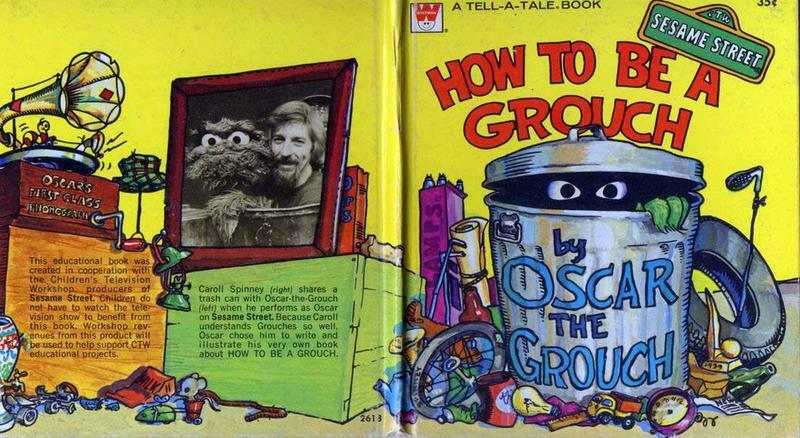 As a ghostwriter for Oscar the Grouch, Spinney wrote How to Be a Grouch, a picture book for children. In 2003, he authored The Wisdom of Big Bird (and the Dark Genius of Oscar the Grouch): Lessons from a Life in Feathers. He even narrated an audiobook of Street Gang: The Complete History of Sesame Street, which was written by Michael Davis. 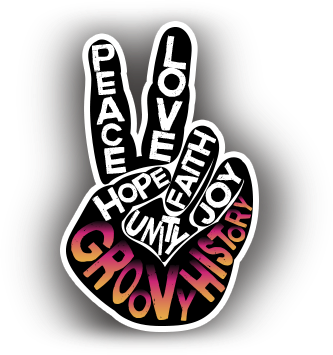 For his portrayals of Big Bird and Oscar the Grouch, Spinney won two Grammy Awards and four Daytime Emmy Awards. He was also honored with a Lifetime Achievement Award from the National Academy of Television Arts and Sciences. 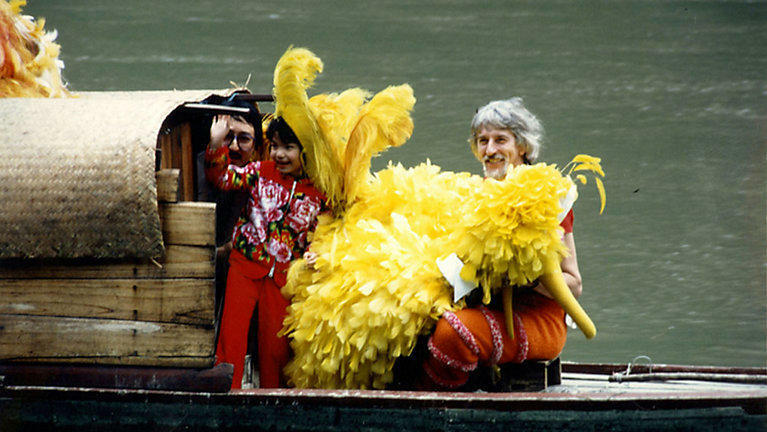 With his retirement, Spinney is passing on the big, yellow, feathery costume to a new puppeteer who will carry on the Muppet tradition. 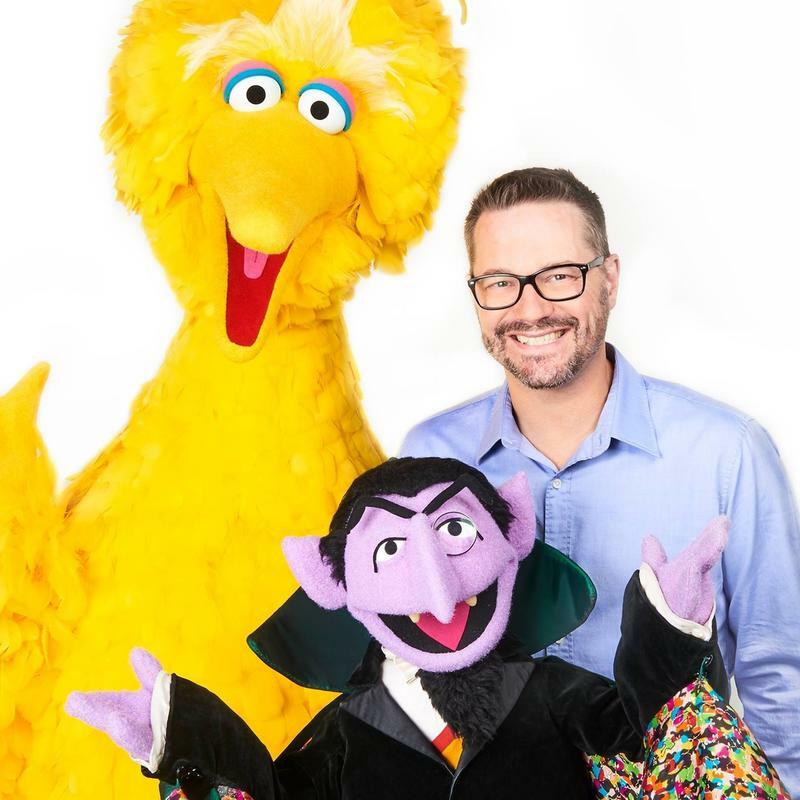 That puppeteer is Matt Vogel, who has worked with Spinney and Sesame Street since 1996. Currently, Vogel plays Kermit the Frog and Count Van Count, but will soon be adding Big Bird and Oscar the Grouch to his repertoire. 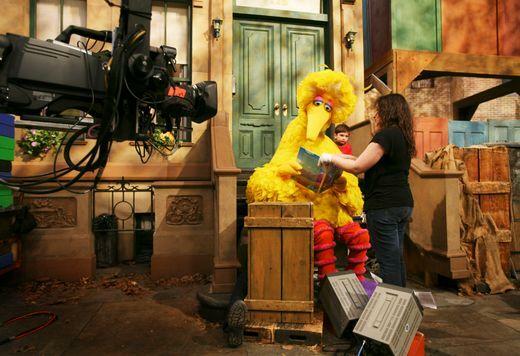 Vogel has learned the nuances of Big Bird and Oscar from Spinney and the show’s producers expect a seamless transition from Spinney to Vogel. Hot Lips Houlihan, Nurse Extraordinaire!